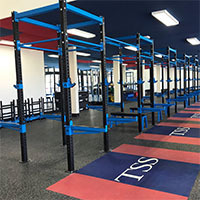 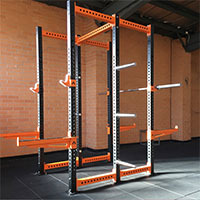 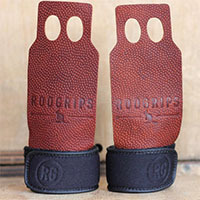 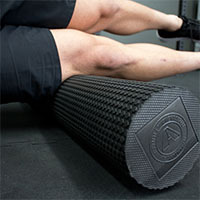 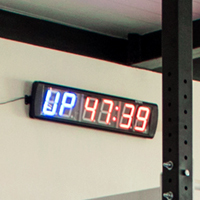 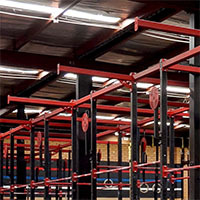 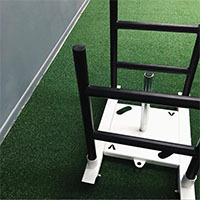 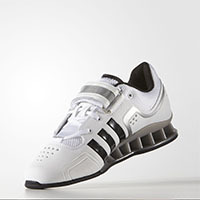 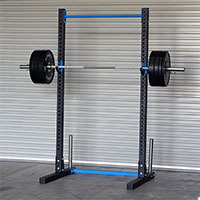 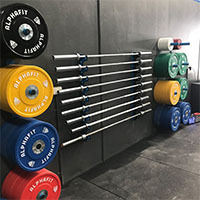 Once you have the barbell and the plates it is time to look at weightlifting accessories that will make your gym safer, tidier and more comfortable. 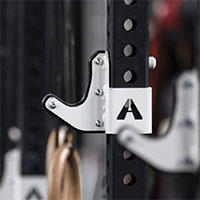 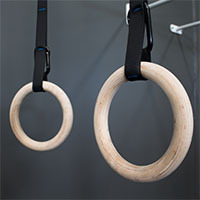 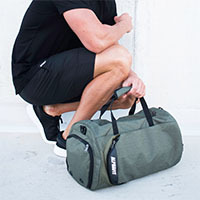 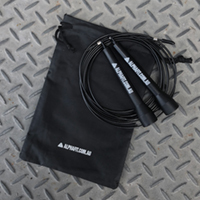 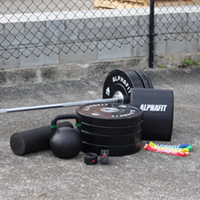 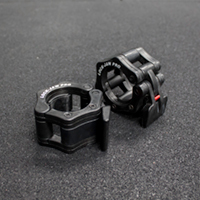 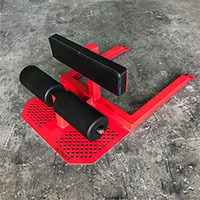 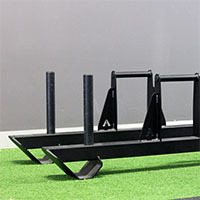 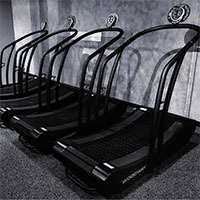 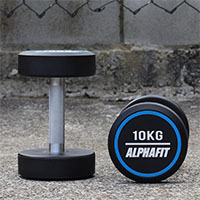 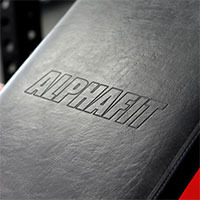 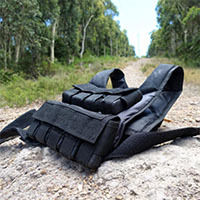 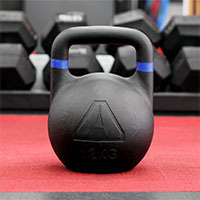 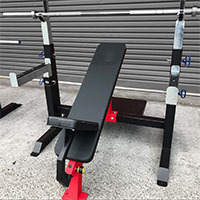 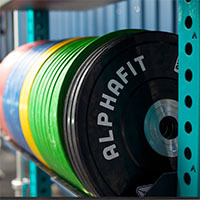 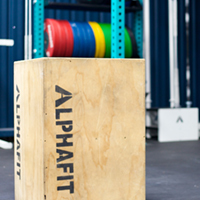 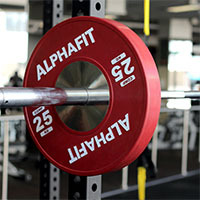 AlphaFit has spent years talking to functional fitness affiliates, weightlifting facilities, commercial gyms and sport team coaches to put together a range of weightlifting accessories to meet your every need. 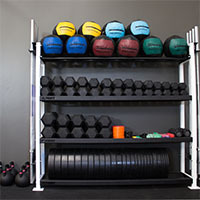 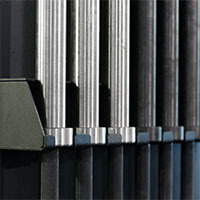 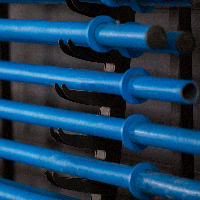 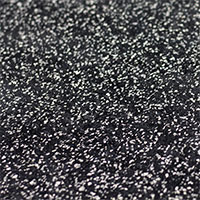 If you’re not sure where to get started why not contact one of our representatives and we can help you out.